In order to have and maintain a successful bar you need to serve customers what they want. Customers want to savor the heightened refreshing taste of cold beer on tap from a draft beer cooler. They want to grab hold of their favorite bottle of brew that has been kept at ideal refrigerated temperatures in a bottle cooler. For customers who enjoy wine, commercial wine coolers keep wines perfectly chilled for maximum enjoyment. Soda's, Juices and the ingredients needed to make the perfect cocktails also need to be stored in easy to access, refrigerated units. Allow us to help you select the ideal refrigeration equipment for your bar. Underbar equipment is made of quality stainless steel material making it long lasting and durable. The equipment is designed to facilitate the work of bartenders by optimizing workflow. There are numerous types of underbar equipment that are used for different purposes. When underbar equipment is well selected and well placed it maximizes space and storage which in turn allows the bartender to maneuver quickly. This is very important because it means that the customer is being attended to in a timely manner. It also means that bartenders have more free time to provide customers with laughter, quality small talk and drink recommendations that heighten the overall experience at the bar and set it apart from other establishments. Dispensing beverages like water, juices, cocktails and beer are essential to bars. For commercial bars, ice bin cocktail stations are an all in one unit that allow bartenders to use one station to accomplish many tasks. An ice bin cocktail station has an ice bin and will often come with or have the option to add bottle wells which store bottles of juices,syrups and alcohol for easy pouring. Many cocktails stations also have a cold circuit plate which allows soda lines and water to be refrigerated and dispensed from soda guns. Glass fillers fill glasses up with water at super fast speeds with minimal amount of spillage. Draft beer dispensing heads when used with draft beer coolers allow customers to clearly differentiate all the great beer types the bar has to offer. 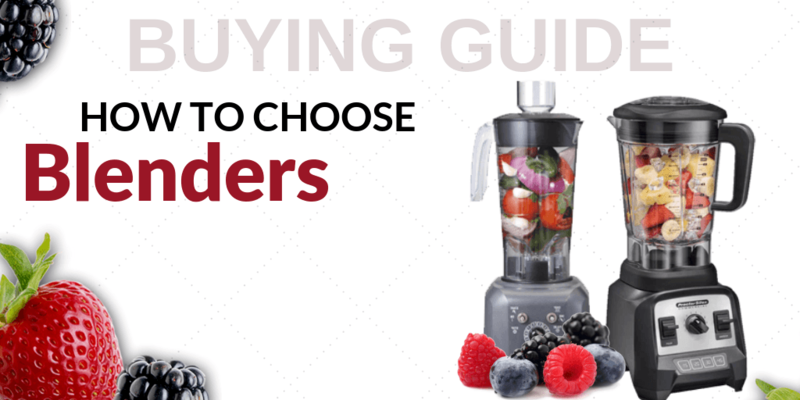 Let us help you select your bar's ideal beverage dispensing equipment. Not all dishwashers are the same. Glass washers are specifically designed to clean and sanitize glass. These washers clean thoroughly without breaking your expensive glassware. They are capable of washing numerous glasses in a short period of time which allows bars to use the same glassware multiple times throughout the course of the day or evening. Glass washers like the ones we feature are designed to not just simply clean but to ensure that there is no remaining residue that may affect the taste of fresh drinks. Underbar sinks, hand sinks and drop in sinks are ideal for bars that have space limitations. Bars need to have accessible sinks for cleaning glassware, plates and utensils. The bar staff also needs to employ good hygiene and food safety practices which is why hand sinks are also highly recommended. 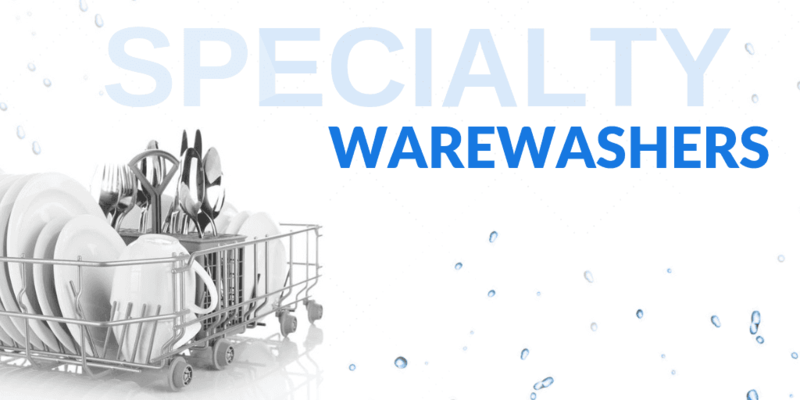 We offer a variety of sinks in different dimensions and bowl quantities from you to choose from. In addition we offer utility sinks which are ideal for bars that have higher volumes of customers. 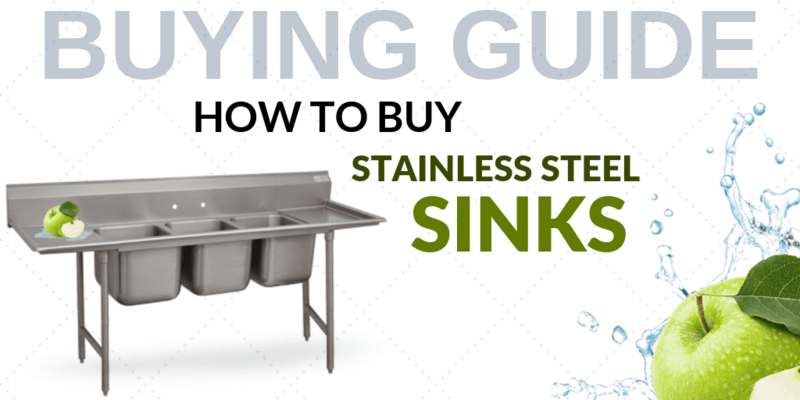 Let us help you choose the ideal sink for your bar. For every job you need to have the right tools. 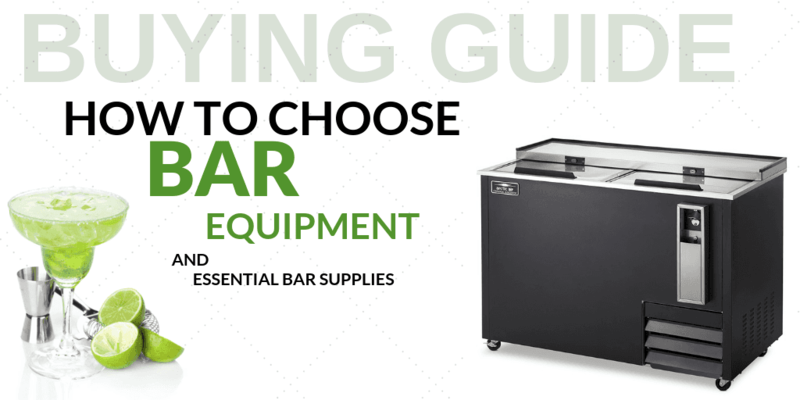 Bartenders can benefit greatly from having bar supplies that make their job easier. We offer the mats that provide a comfortable and safe work surface for bartenders to walk on. We offer a variety of supplies that help craft and and serve up drinks. Explore all of our helpful bar supplies. Welcome to CKitchen’s commercial bar equipment department. Start here if you’re looking for high-tech, commercial-grade solutions for building your dream bar, whether it be a resort minibar or a sprawling, full-service pub. 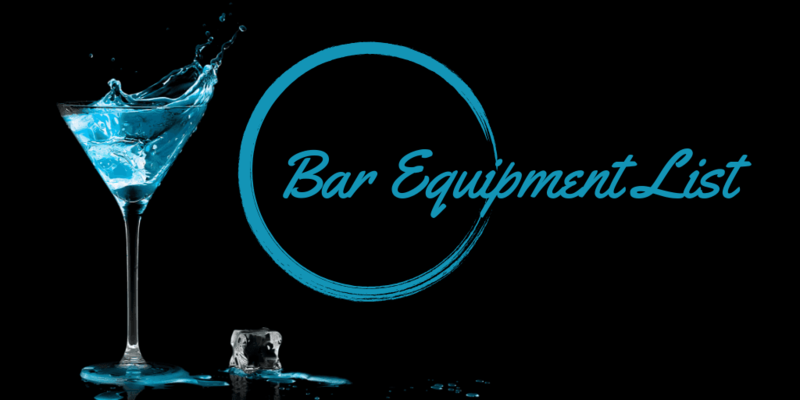 Our selection of bar equipment includes everything from professional bar refrigerators (underbar, reach-in, rolling and more) to essential bar beverage dispensing equipment. These high-quality bar equipment necessities vary in terms of size, cost and style, but they all have one thing in common: They help you serve up ice-cold draft beers, craft cocktails, soda, hot drinks, water and more. Plus, they all come backed by our low-price guarantee, so you know you’re getting the best price here. One of the most basic appliances in your commercial bar is the refrigerator. But bar refrigeration comes in so many unique styles. Whether you’re looking for portable walk-in coolers or want to add a convenient ice cooler behind a bar, our bar refrigerators will help you get the job done. Once you’ve nailed down refrigeration, make sure to explore our selection of underbar equipment to find stainless steel ice bins, work centers, blending stations, storage cabinets, speed rails and other essential bar components that help your employees quickly serve large groups of customers. You can also add bar dishwashing equipment and bar sinks to your list to make your operation run smoothly. Asking yourself “where can I buy bar supplies that won’t break the bank?” Check out our huge selection of commercial bar supplies to find just about everything you need for your bar, including bar mats, liquor pourers, mixing glasses, drip trays, bar mix pourers and more. You’ll see everything from a small water bottle storage rack for easy access to beverages to high-quality glass rimmers in our great selection. The best part is, when you shop at CKitchen for your commercial bar supplies and equipment, you can take advantage of easy financing, fast shipping and the best prices guaranteed.